Since 1993, the Festival of Trees has given local not-for-profit organizations the opportunity to raise funds for on going and new community based projects through the Festival Of Trees events. 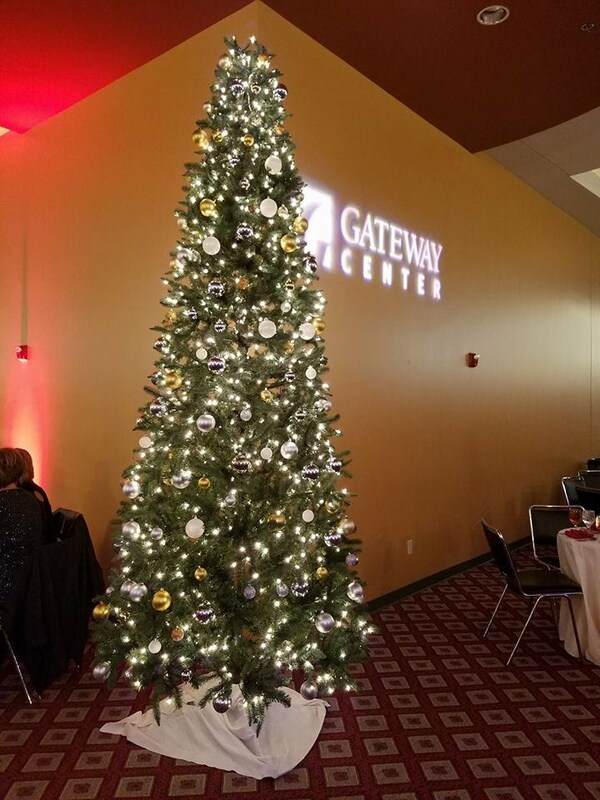 Festival Of Trees guests will enjoy food and drinks as they stroll the 40,000 square feet of space filled with holiday decor, one-of-a-kind trees, gorgeous wreaths and table centerpieces, and tablescapes suitable for any special gathering. A secret panel of judges will choose their favorite trees. Be sure to bring cash, credit card, or checkbook to bid on your favorite tree, wreath, tablescape, or try your luck at the 50/50 Raffle. Invitations are required and tickets and sponsorships are limited. Please contact Jeff Foster at jfoster@gatewaycenter.com for more information.